As the wine business is becoming more competitive than ever before, the most important asset for a successful online wine business becomes the customer itself. Wine and Social Media are match made in heaven – both are about engagement. 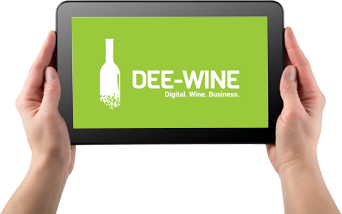 Find out where wineries stand in various regions of the world with the application of digital marketing and why it is imperative for them to change their approach. When used right, Facebook is an excellent wine marketing channel. There are some caveats though that all wine business owners should be aware of. Direct-to-consumer wine sales is growing fast globally. Here is the second set of the most important tips and tricks you should apply to boost your wine sales. Direct-to-consumer sales is growing fast globally. Here is the first set of the most important tips and tricks you should apply to boost your wine sales.